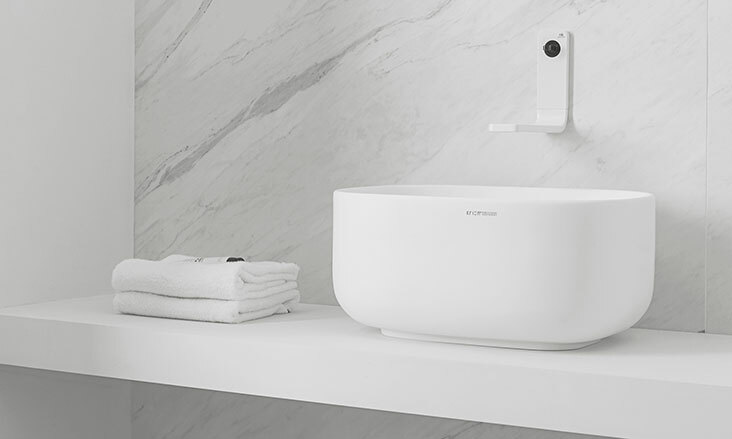 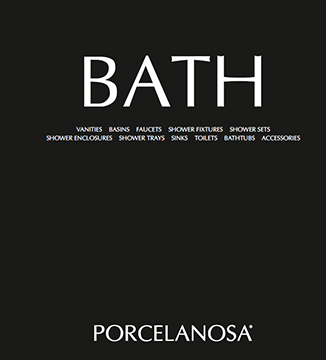 Porcelanosa has various sinks for all types of applications available in their KRION® Solid Surface material. 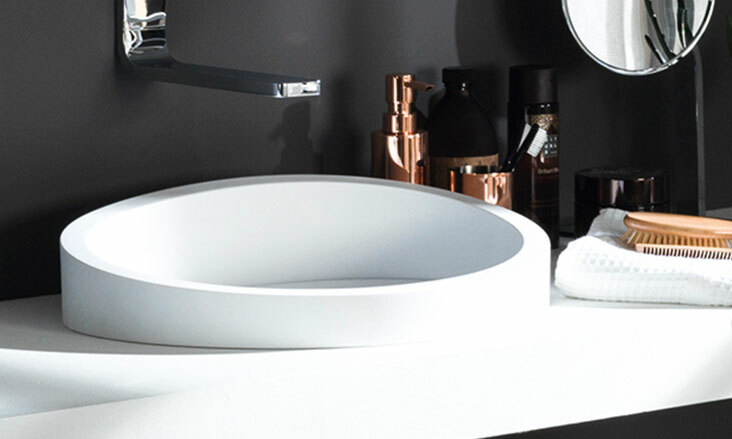 Because of its antibacterial properties, easily maintained nature, wide range of color options, and high durability, having a KRION® Solid Surface sink is an ideal solution. 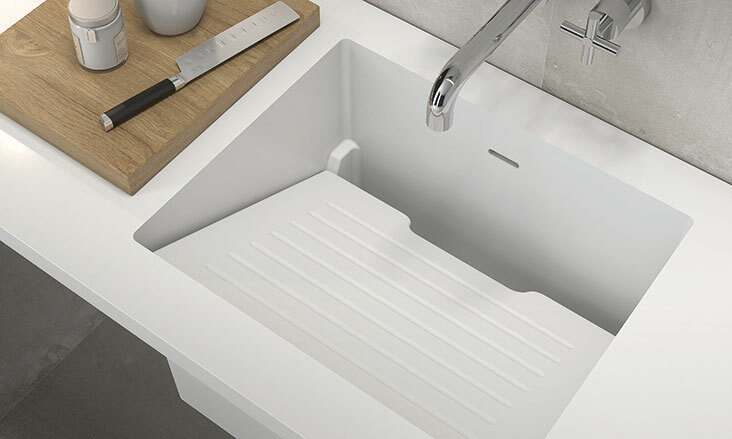 Because of its ability to be thermoformed, KRION® Solid Surface material sinks are available in an array of shapes and sizes. 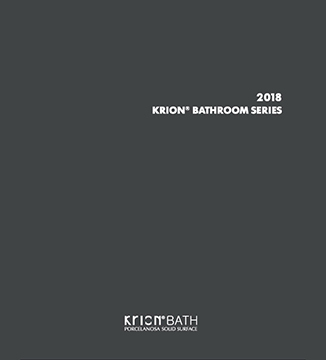 KRION® sinks have been designed for use in bathrooms and kitchens, and there is a Unique Series of KRION® sinks available that can be integrated into, under, or over countertops.